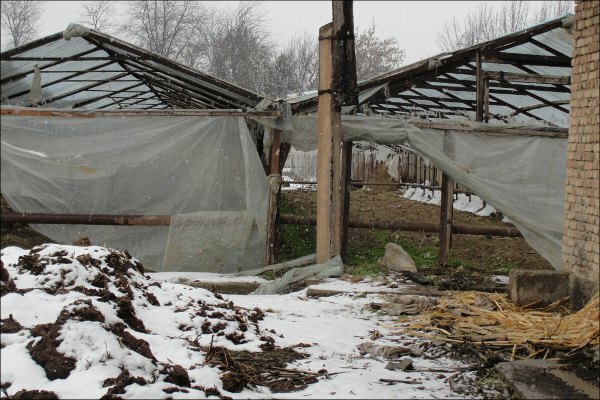 Greenhouse gardening has traditionally been the major business and principal source of income for many villagers in the provinces surrounding the capital of Uzbekistan. 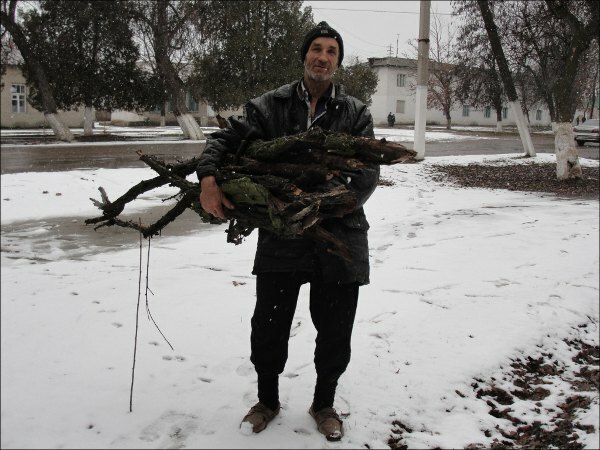 This year, however, many villages have been disconnected from natural gas supplies forcing their residents switch to coal and wood for heating, instead. Disconnection from natural gas services has pumped up prices of vegetables: in Tashkent today you will have to pay around 17.000 sums or $10 (at the country’s official exchange rate) to buy a kilo of cucumbers of good quality. A kilo of tomatoes costs comes slightly cheaper at 8.000 sums, says the Uzmetronom, an independent local on-line media. It is clear though that only few farmers can afford using alternative energy sources, whereas many have simply abandoned farming. If you never been to Uzbekistan, you may have an impression that summer never ends in this country. This is not true, unfortunately: though winter season is quite short it can be rather chilly. 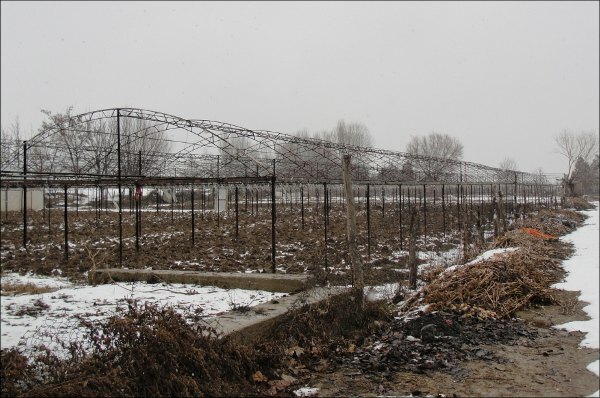 Last December temperatures have reached minus 10C in and around Tashkent, dropping down in the Fergana valley to 18C below zero. In January, the pattern remains the same: it could reach around 10 degrees at night. 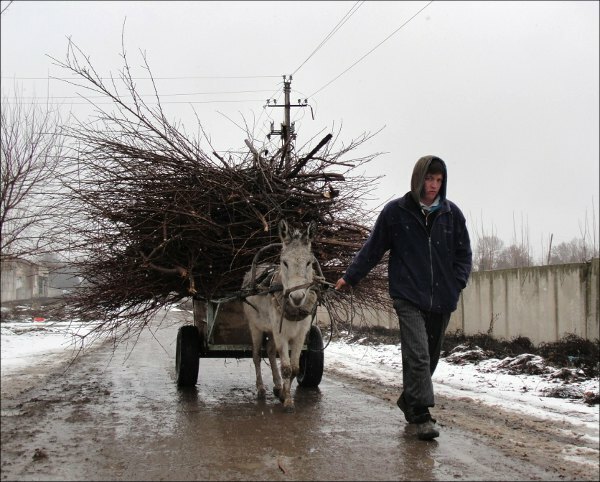 In a village of Almazar in the province of Tashkent, the majority of the local population is engaged in agriculture. 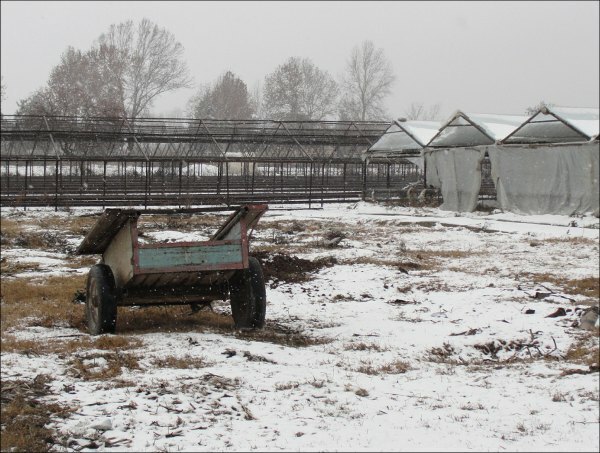 Greenhouse farming has been their major source of income. 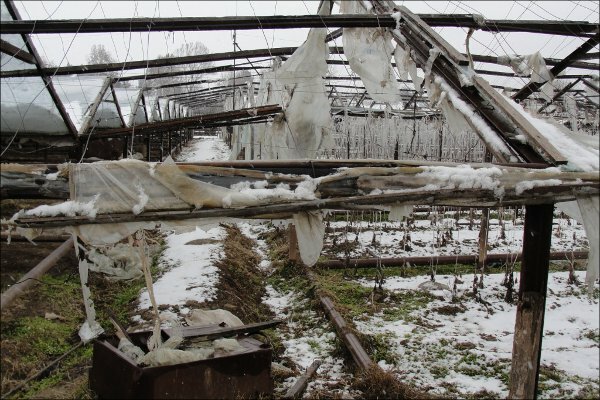 Walking in the countryside one can easily see that most greenhouses are out of use. “Almost everyone used to grow vegetables, using greenhouses in our village, for no other jobs or businesses are available. We used to have a good and steady business, some farmers were even able to export their produce to Russia”, says one of the villages in Almazar. “Last fall, the local authorities actually gave us a warning of a likely disconnection from the natural gas supplies”, he continues. “It was finally cut off on the 6th of December. Not only the greenhouses, but our homes were completely disconnected. We are freezing at home, children keep on getting cold. 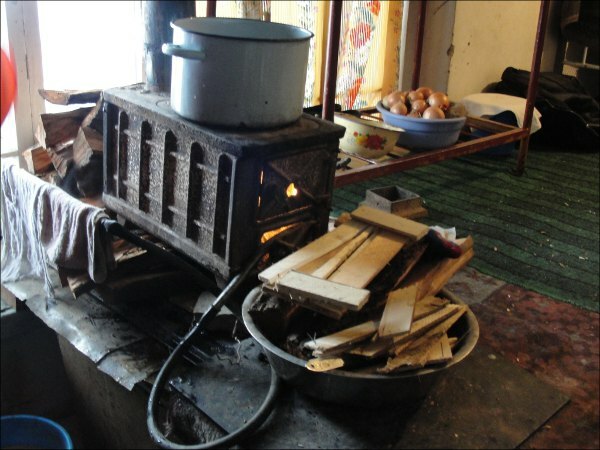 Most people use wood for heating and cooking, but less than everyone can afford buying it in sufficient quantities”, he says and other people echo. A truckful of wood costs around one million of sums today ($354 at the black market exchange rate). This amount if hardly enough only for an average household’s heating and cooking needs. People say that the authorities have promised to re-establish the gas supplies in spring, when it gets warmer. Indeed, they have other problems to worry about: electricity is only available for about 4-5 hours a day, at irregular intervals. There is a shortage of natural gas in the Samarkand, Fergana and Andizhon provinces as well. Local governments traditionally blame the population that allegedly fails to pay natural gas bills in a timely manner. 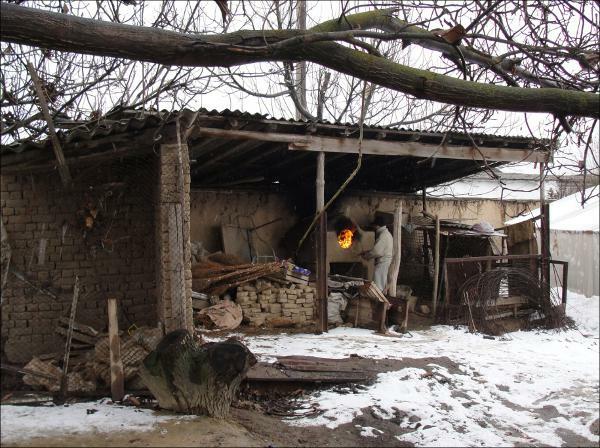 People in the Syr-Darya province of Uzbekistan face similar problems: in December, natural gas was cut off completely. Most people buy electric ovens and switch to electricity, for cooking. “Thanks God, we have electricity most of the time during a day”, says a woman from a Syr-Darya province. While villagers burn wood, citizens of the capital gather around electric heaters: “you can not count on the central heating for the wall mounted radiators are nearly cold and therefore useless. I bought an electric heater, made in China, which broke down within a month. Now I have to buy another”, speaks a resident of a Chilanzar district of Tashkent. The same applies to almost all residential areas across the capital, anyway. This winter, over 500 companies and factories across the Tashkent province regardless of their ownership, are going to be disconnected from the natural gas supply, following official instructions issued by the government. Meanwhile, Uzbekistan has never retracted its intention to start exporting natural gas to China as of April 2012. Thus, the government appears to care only about making profit from export sales in spite of hardship experienced by most people within the country with no access to natural gas services. Actually, the country’s export sales have been growing for a number of years in a row even though Uzbekistan has reduced its overall natural gas extraction. The government keeps on making long-term exporting commitments. Thus, the country that technically abounds with natural resources, confines itself to supply of the raw materials to its “strategic partners” neglecting its own economic development needs.